It’s been just over three years since World of Color debuted at Disney California Adventure quickly becoming a fan favorite. Though the show has had many additions and segments removed the core of the show has remained the same leaving most fans wondering what is next for the high end, high tech water show. Today they made that announcement. 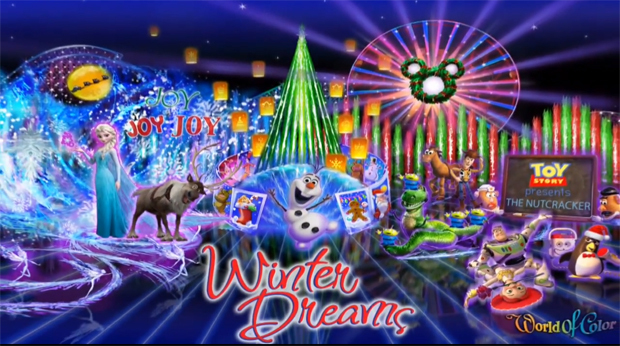 It’s Christmas in July as Disney announced “Winter Dreams”. 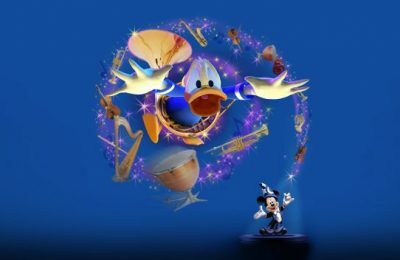 The new show will only run seasonally (while the original World of Color may run for the rest of the year), but is expected to be an all new show from the ground up. 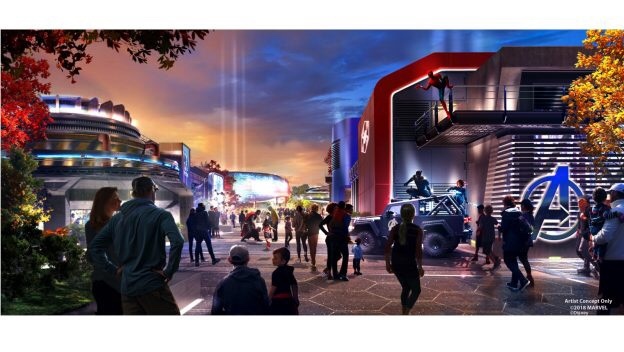 Fans can expect to see a new array of characters including those from the up and coming Disney Animation feature film “FROZEN” as well as classic Disney movies such as Toy Story, Bambi and other Winter inspired films. What also makes this version of World of Color different is that it now has a host. The host will be Olaf, the cute snowman from the new film Frozen. 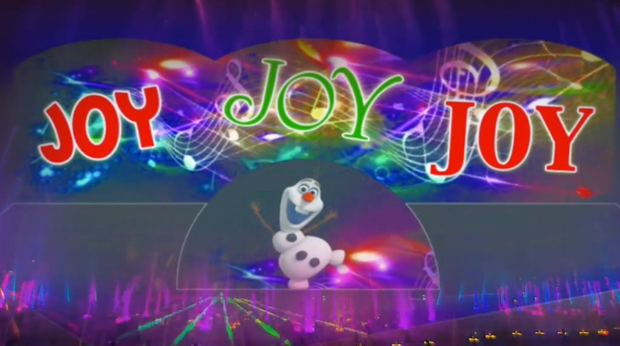 He will then conduct the show to weave through the different winter holidays. A new show with brand new special effects, new characters, and more. Fans have much to look forward to this winter at The Disneyland Resort. You can see the announcement from The Disney Parks Blog and video below. Listen up, “World of Color” fans! Since it’s “Christmas in July” week here at Disney Parks, it’s the perfect time for some exciting holiday-time news. Check out the video below for a special announcement from Steve Davison, vice president of Parades and Spectaculars, Walt Disney Imagineering Creative Entertainment, who has very exciting news to share about the “so wonderful, so beautiful” nighttime spectacular at Disney California Adventure park. Disney Parks Blog readers got to know Steve back in 2010 as he provided regular updates on the “World of Color” as it was in development. He’ll be joining us again, updating us on this exciting news that he’s about to reveal. What is it? Watch the video and find out! “World of Color – Winter Dreams” will begin November 15, 2013, at Disney California Adventure park. Previous PostChristmasTown coming back to Busch Gardens Tampa bigger and brighter than before! Next PostThe Walking Dead returning to Halloween Horror Nights in Orlando and Hollywood!